The weather's great and the fall/winter big bass guide bite is on. 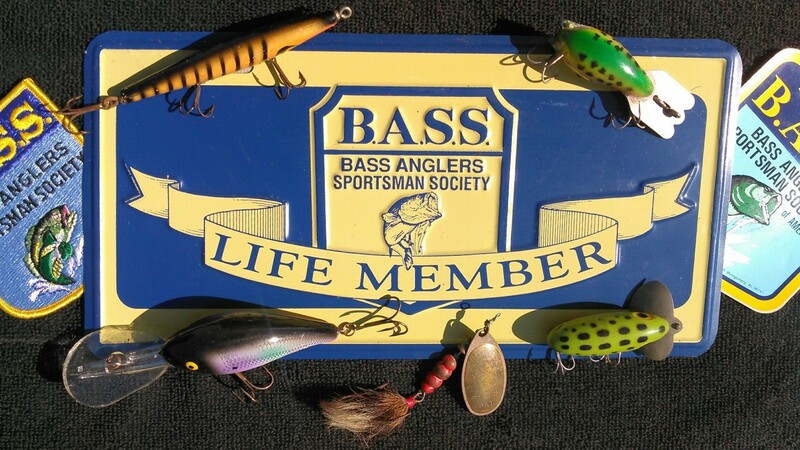 Big bass guide reports & updates are available, just call. I will personally answer the phone. More written big bass hot spots reports coming soon. The weather's great. Waves are calm and the fall/winter trophy saltwater redfish, flounder, seatrout and snook guide bite is on. For a personal flats & inlet guide fishing report call us. Written trophy flats guide updates coming soon.